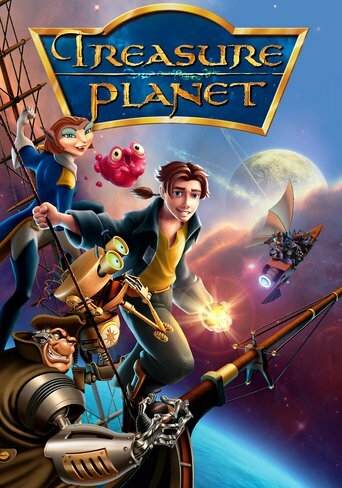 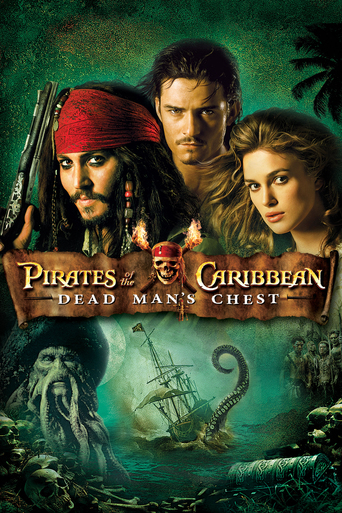 The Best Pirate Films Ever! 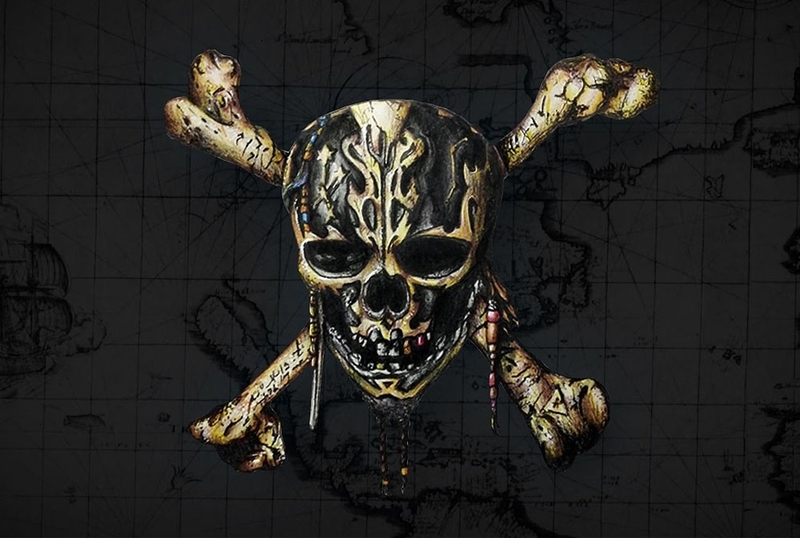 Pirates of the Caribbean: Dead Men Tell No Tales is upcoming in this week. 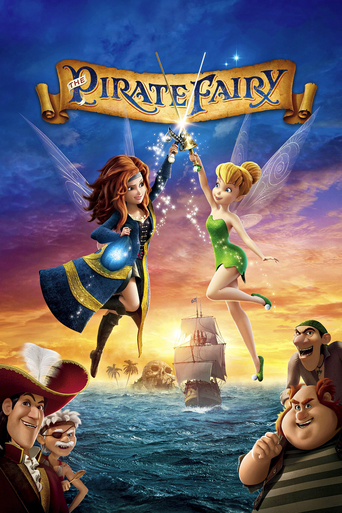 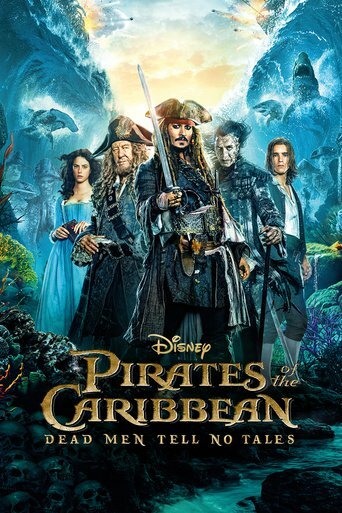 It's the fifth installment in the pirates of Caribbean film series which is the most popular pirate films. 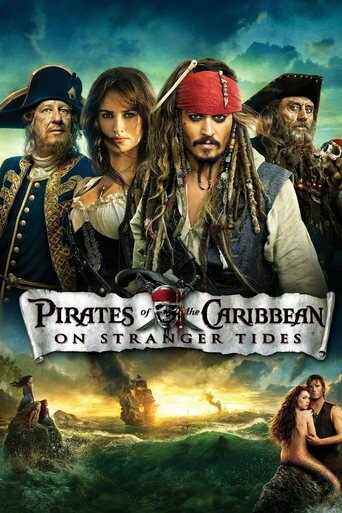 But there are still many other famous pirate films that win much applause. 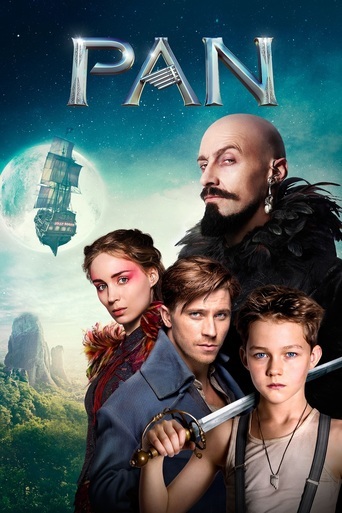 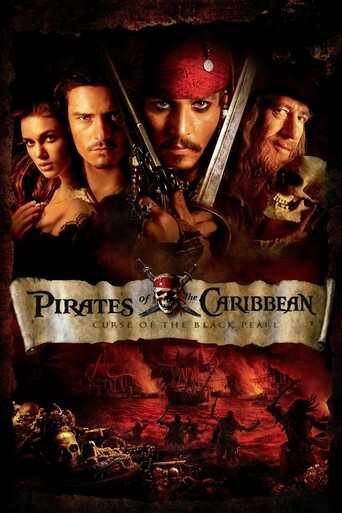 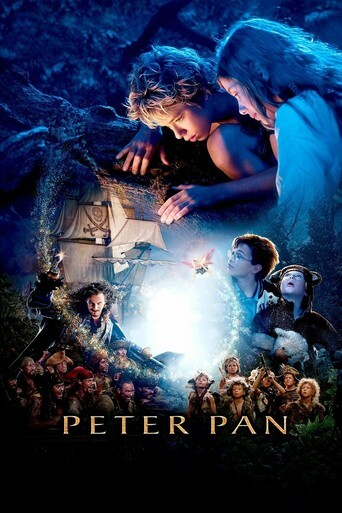 Chilimovie list the best pirates films by all time including Caribbean film for pirate lover. 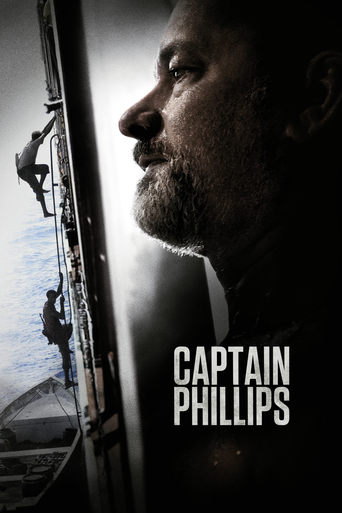 You can watch them on Amazon video.